HAVERHILL, Mass. – A first grade student from just outside Boston became the first flu-related child death in Massachusetts this year. 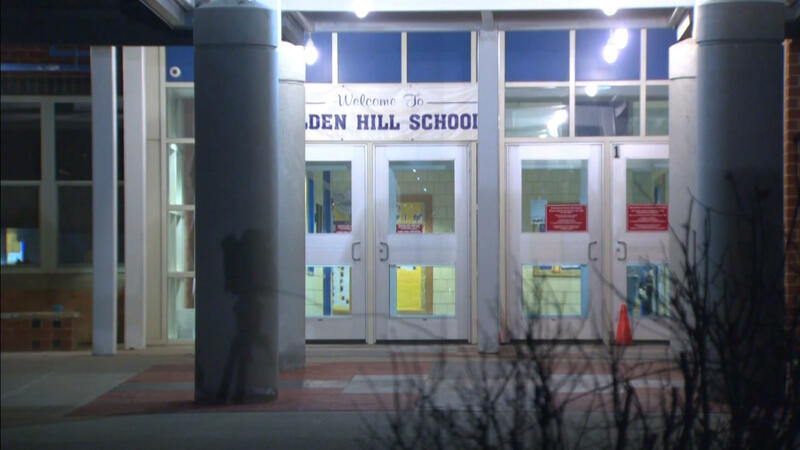 The 6-year-old girl was a student at Golden Hill Elementary School in Haverhill. A nurse from Haverhill Human Services said the girl had tested positive for Influenza A and was exhibiting flu-like symptoms. The girl died Tuesday at Holy Family Hospital. Haverhill Superintendent of Schools James Scully said school facilities will be scrubbed as a precaution against the spread of the virus. "I hope we can all join together to keep this beautiful young lady and her family in our thoughts and prayers," Scully told parents. It is not known if the girl had any underlying medical conditions. The Massachusetts Department of Public Health continues to urge residents to get vaccinated. "Every flu season is different, but every flu season is bad. This one arrived early and continues to spread," DPH said in a statement.